3045mm2 platform area. The largest of any road pedal for maximum power transfer. Change from free to fixed. No cleat change required. 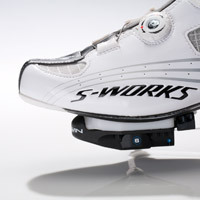 Integrated float means no more sloppy floating pedal/cleat interface. Low 14mm stack height improves pedaling efficiency. At 14mm of total stack Keywin lets you step on it. Keeping the rider's foot close to the pedal provides maximum power and control. No other pedal features tunable float resistance. Set your own float without spring resistance with the turn of a screw. Leg muscles should be used to power you forward instead of being used to control your stroke. 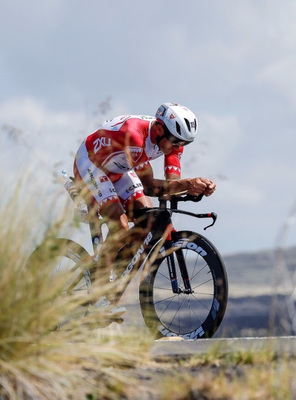 Keywin pedals will improve your power and help you customize your pedaling comfort. Here is where you will add the info on the packers. 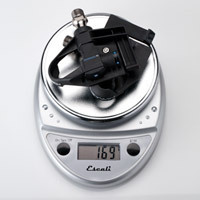 The Keywin Carbon-Ti as a complete system (that's everything) comes in at just 200 grams. 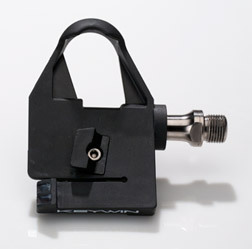 No other pedal offers the solidity of Keywin when it comes to pedal-cleat interface. Some pedals, even when new, feature significant amounts of play in the pedal cleat interface. 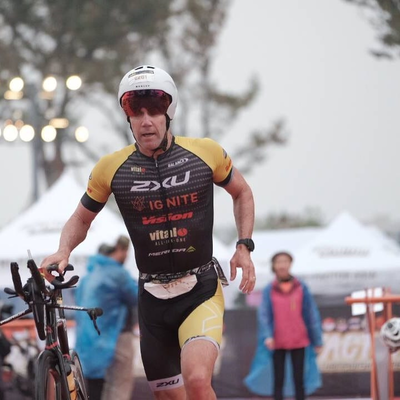 This robs power from the rider and causes lateral rocking in the knee joint, upsetting the potential for a clean pedal stroke. It's an idea that is over 100 years old. We thought it could use an update. Unlike any other pedal on the market, Keywin has six degrees of tunable radial float built right into the pedal. No more sloppy cleats floating every which way. Keywin has developed the most precise stable float ever, putting you a century ahead of the competition. Most pedals on the market feature some kind of float, but when the cleat is allowed to pivot and also slide laterally, the natural float becomes restricted against the side of the pedal body. When the rider applies power to the pedals this action effectively fixes the cleat in one position. Every good bicycle fitter knows that a good fitting goes way beyond saddle position and stem length. 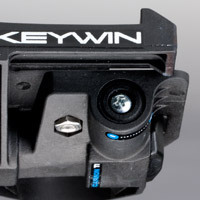 Keywin pedals allow you dial in your customer's knee tracking and pedal stroke like never before. By offering six custom axle lengths, Keywin pedals make alignment of the pelvis and knees easier than ever before. Now by using our Keywin fit kit you can match a rider's natural stance width and q-angle to the appropriate pedal width in just minutes. Keywin axle sizes vary from 49mm 52mm 55mm 58mm 61mm and 65mm, meaning that with standard pedal washers you can dial in every fit to the millimeter. With Keywin's exclusive tractional float adjustment you can now customize the exact amount of float resistance required by an individual rider. 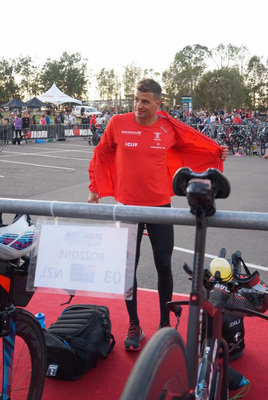 This will help riders of all ability levels control their pedaling motion while not overloading the biceps femoris and the pes anserine.